The knowledgeable guides will make sure that you don't miss a hoofbeat! Experience why Kentucky is world-famous! 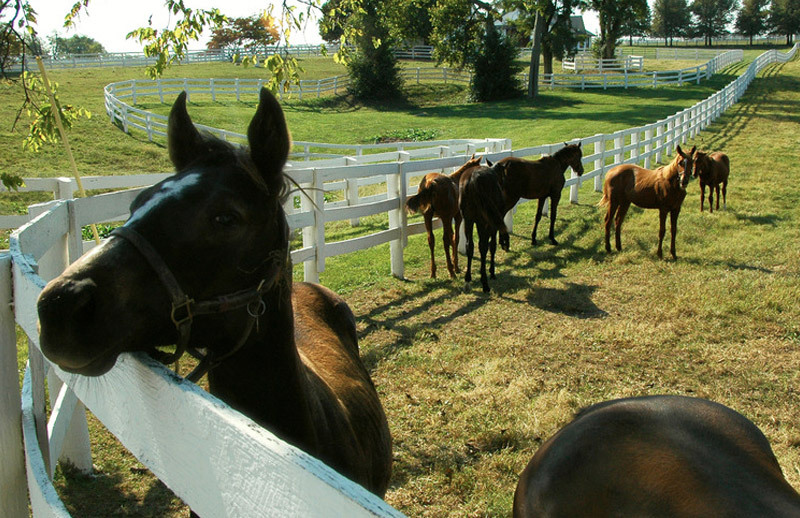 This fun and informative tour takes you through the heart and soul of Kentucky's Bluegrass horse country. 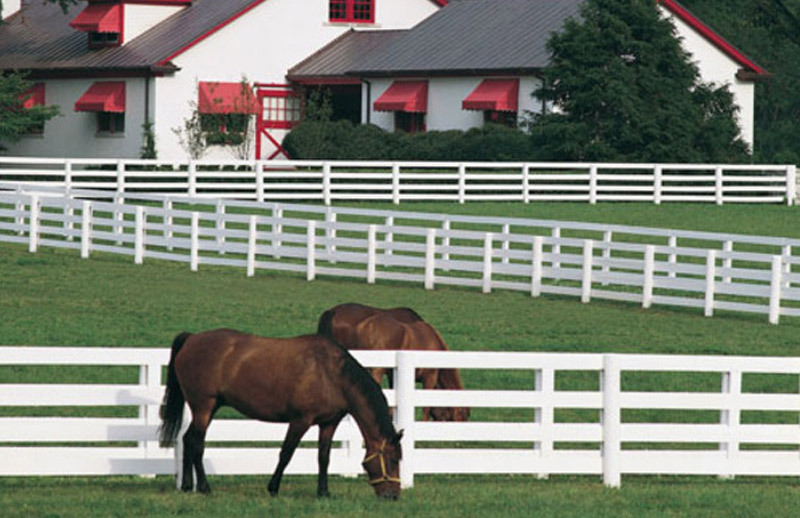 See a world-class private farm that is home to current and future Derby stars and studs. Tour the ivy covered grounds of Keeneland race course, also home to the planet's most expensive horse auction. Take a peek at the horse farm lifestyle as we take you behind the scenes to explore a working horse farm and visit with their famous stallions. The goal is to take you inside the plank fences and down the shady lanes of Central Kentucky. 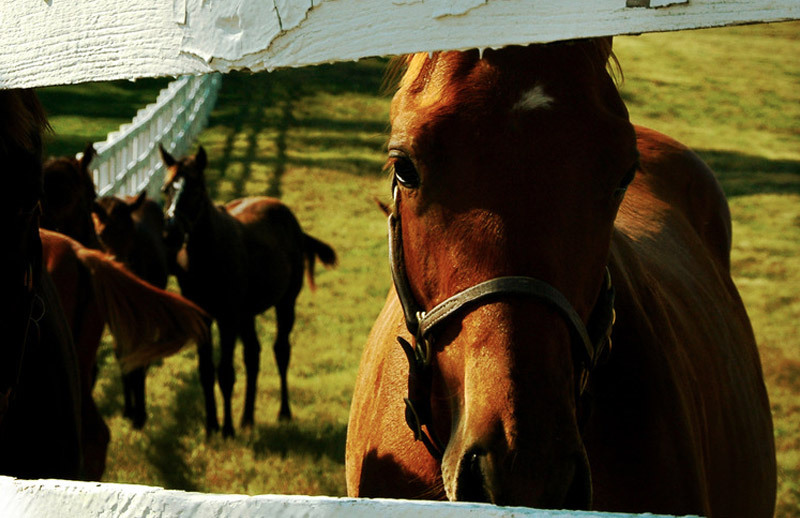 You will see horses after their racing careers are over, in-foal broodmares, weanlings, yearlings and newborn foals. You will also have an opportunity to walk through the ultra-modern barns and you don't even have to clean a stall! 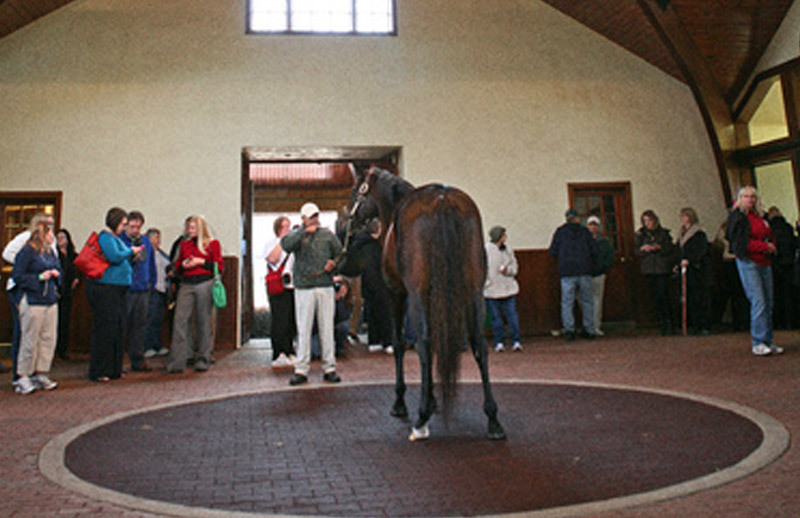 Kenneland uniquely serves as the world’s leading Thoroughbred auction house, where more than 19 Derby winners have been sold, in addition to a Thoroughbred race course.